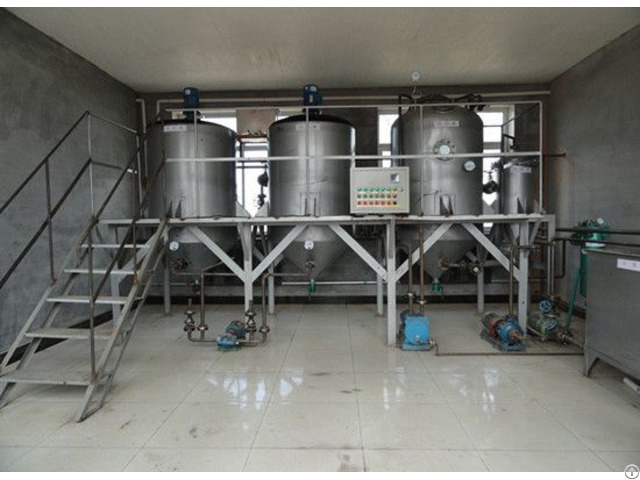 seed → magnetic box → cleaning →flaking → oil pressing → oil filtration→ extraction plant. 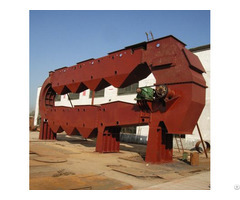 during the process, the iron impurity will be harmful to the machines. impurities.Through this part, most of the impurities are removed out of oilseeds. the pressing and oil extraction process. 5. 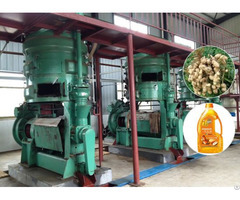 Pressing: This machine is used to extract oil out of oilseeds. 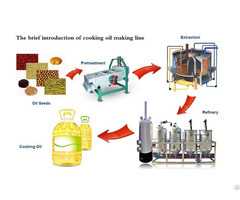 Finally, the crude cooking oil needs to be refined to get refining oil, after degumming, deacidification, decoloration, dewaxing, deodorization.